With growing populations, increased age and more people at home living with chronic disease, digitalisation of distributed healthcare must step up. Our vision is to lead the way to the future of connected healthcare, enabling substantial cost savings and increased quality of life for the individual. Healthcare cost savings in Europe through digitalisation are expected to be between 10% and 20% of total healthcare costs. In just Sweden alone, McKinsey estimates an 180 BSEK annual cost saving in Healthcare through digitalisation by 2025 – a saving corresponding to 25% of annual healthcare costs. Cuviva has the ground-breaking structure to contribute in this predicted system change.  Cuviva takes distributed care to the next level of digitalization. Today's apps and services for home care, self care and home safety are often highly innovative and functional. However, they are mostly specialized and not coordinated. Thus, the complexity keep growing. When comprehensive ambitions are seen, these solutions are often being developed in closed non-scalable infrastructure. Cuviva is the only open, independent platform that fully focuses on improving the situation for both individuals and health care teams. The benefits with Cuviva: Individuals feel free and independent, family members feel involved, healthcare teams can work more efficiently and healthcare in general can save both time and money. CUVIVA AB is a highly innovative Swedish software company that through openness and collaboration is working to create digital ecosystem for effective and sustainable distributed care, based on human needs and individual circumstances. This way we contribute to a more equal and caring society where people with different healthcare needs receive optimum opportunities in their own home to experience security, quality of life and support from both caregivers as relatives and friends. 2013. Swedish IT-specialists Gaia System AB starts the development of Gaia Places, a IoT platform for destinations and places. 2015. SICS Swedish ICT and EU project ENSAFE show interest in the healthcare module of Gaia Places. 2015. 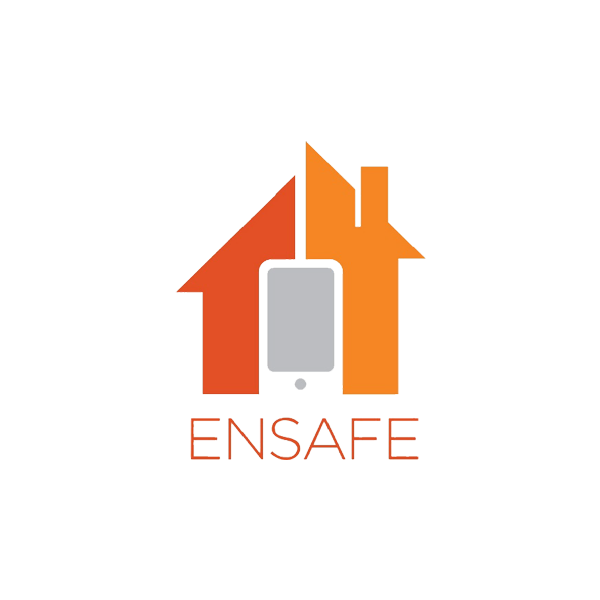 Gaia, with Gaia Places, is invited to become part of the EU ENSAFE project for connected home care. 2016. Gaia starts working together with a group of experienced healthcare business professionals led by Henrik Cederqvist. The outcome is a brand new approach regarding digitalisation of distributed health care. 2016. CUVIVA AB is founded. Based on Gaia Places, the company starts developing a ground-breaking solution for connected healthcare, with focus on the individual. Cuviva is partnering with the European AAL project ENSAFE. ENSAFE stands for ‘Elderly-oriented Network-based Services Aimed at independent liFE’ and aims to develop a dynamic platform-based solution that caters for the entire continuum of care. Due to the flexible and custom nature of the ENSAFE solution it is able to support people in different ways and address a wide variety of needs. The CUVIVA home display is being tested as one of the possible ENSAFE scenarios in a pilot setting with end-users in Italy, the Netherlands, United Kingdom and Sweden. User-feedback will be used for the further development of the home-display and potential services.